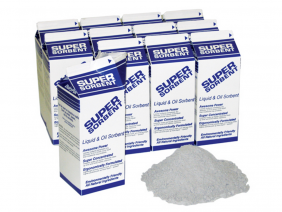 Our Super Sorbent is a regionally stocked item. 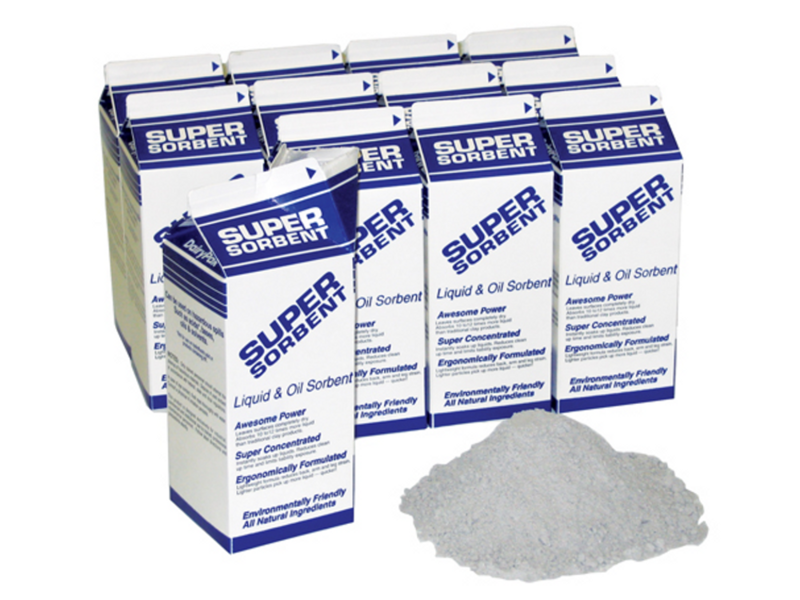 Available in our Southeast Region Distribution Center, this absorbent is a applicable for multiple chemicals. It’s an anti-slip absorbent once applied, and does not leave a residue after it’s cleaned up. This provides for a safe environment, and a quick clean-up. This product is sold in 20 lb. bags. Once spread, and cleaned up, it doesn’t leave a wet residue. Provides a quick, and efficient clean-up. Keeps the working environment during, and after the spill. Absorbs more with less product when compared to Clay Absorbents. Copyright ©2019 Questar, LLC. All rights reserved.